Azad Jammu & Kashmir district Neelum and a village Shogran both are natural wonders to have tour on your holidays or vacations ! Exciting offers from Pakistan iMusafir.pk for tours tour to Shogran and Naran Kaghan. This Package is 30% off from February to May 2018 so hurry and buy this tour package. 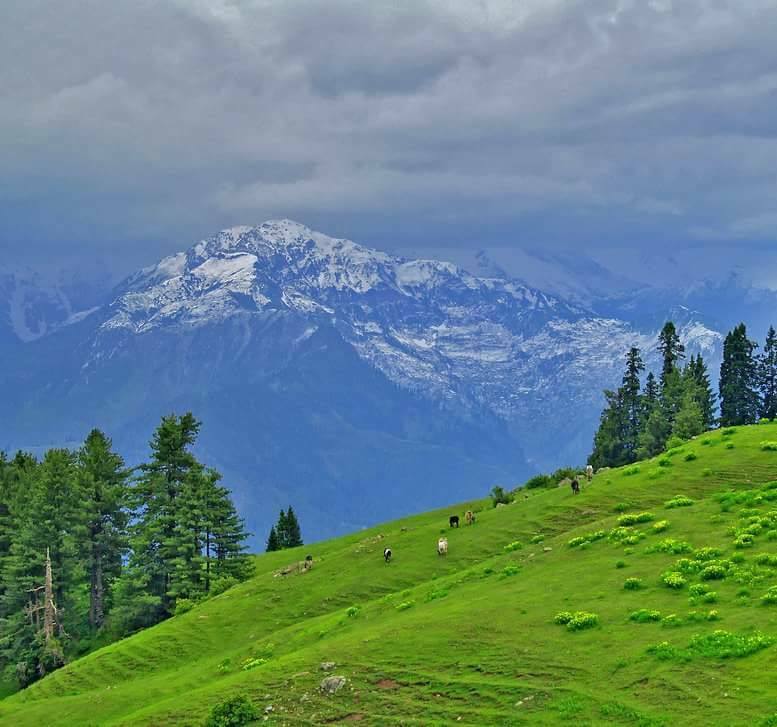 Trip of Neelum Valley will cover Muzaffarabad, Kutton and Keran whereas Trip of your vacation/honeymoon will cover Gari Habibullah, Kuwai, Balakot on your tour to Shogran. Neelum Valley and Shogran are two adjacent valley with limited travel time but both destinations are best to explore for both local and international tourists. Neelum Valley is full of streams, rivers, dense forest and Shogran is green pleat on top.